If It's Too Loud...: The Burlesque Poetess Covers "Just a Gigolo"
The Burlesque Poetess, aka Joanna "Jojo" Lazar of Walter Sickert & The Army of Broken Toys (ukulele and multi-instrumentalist), may have a solo album coming out relatively soon based on some posts on her Facebook page. Earlier today, she posted a solo cover of "Just a Gigolo," best known from Louis Armstrong, Louis Prima, The Village People, and David Lee Roth (which is how we all know it, admit it). The Burlesque Poetess' version is ultra-stripped down, with just her voice and ukulele. It's a really cute and fun version, and even if you're not a fan of The Army of Toys, chances are you're going to like this version. 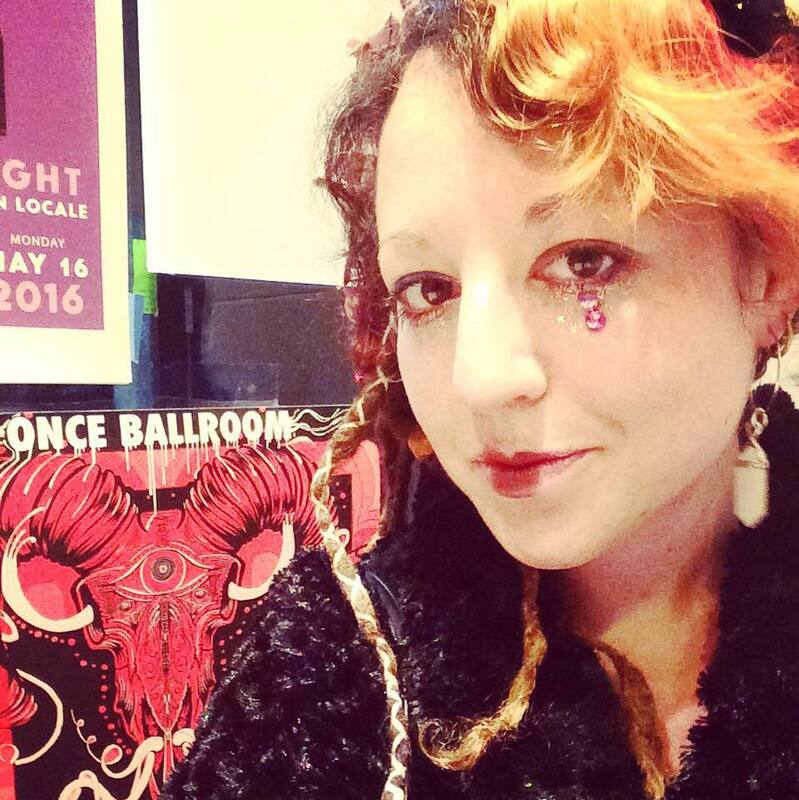 You can listen to The Burlesque Poetess' cover of "Just a Gigolo" below. For more on her, check out her Facebook and website. Also, don't forget to check out Walter Sickert & The Army of Broken Toys' website while you're at it.